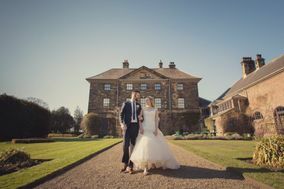 Wedding Venues Yorkshire and the Humber ARE YOU A SUPPLIER? 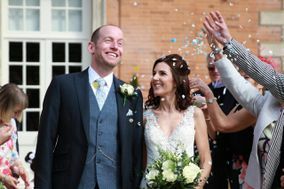 Guide to wedding venues in Yorkshire and the Humber: in our listings you will find the best venues to celebrate weddings and other events like anniversaries, birthdays, christenings and other unforgettable special occasions. 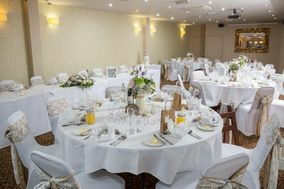 You can take a look at prices and wedding packages in addition to the best offers in wedding receptions in Yorkshire and the Humber. If you've always dreamed of a wedding in the English countryside, then it doesn't get any more picturesque and rustic than Yorkshire and Humber. This area of Britain is filled with verdant dales, brooding moors, and stark coastlines. 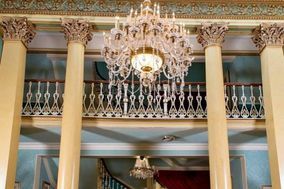 You'll also find scattered cities that are rich in history, culture, and gorgeous buildings (some of which may be available for your big day). Some cities to add to your Yorkshire and Humber wedding venue list are York, Bradford, and Leeds. Yorkshire and the Humber have all the gorgeous scenery you could ever want for an unforgettable wedding as well as friendly cities that will offer your out-of-town friends and family plenty to do and see. 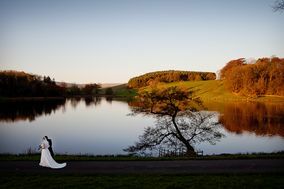 Your search for a Yorkshire and Humber wedding venue starts by figuring out what landscape you want for your big day. Do you dream of flocks of fluffy sheep grazing on green hills in the distance? Or would you prefer a little sea brine in the air and the cry of seagulls overhead? Once you've got your landscape, it's time to zero in on a wedding venue. 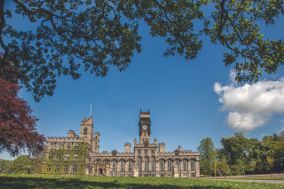 The cities and towns in Yorkshire and Humber have plenty of options, from historic mansions to stately hotels to farmsteads where you and your guests can really enjoy a downhome celebration. Of course, Yorkshire and Humber aren't completely sequestered from civilisation. 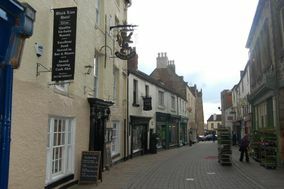 Larger towns, like York, Sheffield, and Leeds, also offer trendy restaurants and town halls as excellent wedding venue choices. 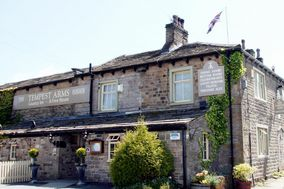 Your options are nearly limitless in this dramatic and special part of England. Just make sure that your dreams can keep up with your wedding budget! 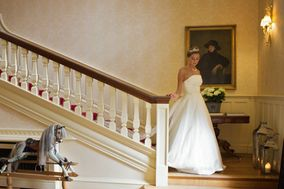 Don't just say "I do" to the first wedding venue that meets all your requirements. Instead, take the time to tour and compare several different options. Get a feel for each location as well as the responsiveness and professionalism of the staff. Don't be afraid to ask lots of questions. With your guest list handy, make sure you know how many people the venue can handle. If you plan on bringing in your own vendors, ensure that the venue allows this. If you'd rather let the venue handle the bulk of the work, ask about their wedding packages and menu options. Don't forget to double check on whether they can offer bar service (your guests will thank you for this) and whether they can hire a DJ or band. Oh, and one more thing: Don't forget to ask about the overall price tag, including the down payment amount. You want to make sure you can still afford your slick suit or gorgeous wedding dress! 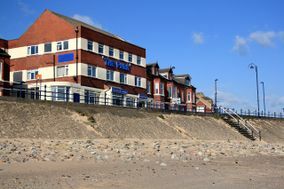 Finding the right Yorkshire and the Humber wedding venue doesn't have to be a stressful wedding chore. With WeddingWire, we make it easy to research lots of venues, so you can find the perfect place for your perfect day!